An elbow hyperextension occurs when the elbow is bent back the wrong way. This type of injury will occur more frequently in contact sports such as football or certain martial arts. The pain is caused when the elbow is forced to bend the wrong way or hyperextended causing damage to the ligaments and structures of the elbow. Shop our braces to help prevent a hyperextended elbow and utilize cold therapy to help with swelling an inflammation associated with an injured elbow. 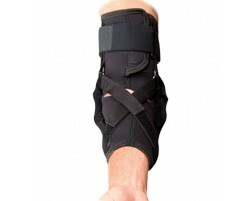 Need help selecting a brace for hyperextended elbow? 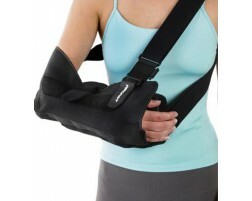 Use our guided tool, Brace Advisor, for recommendations on which elbow brace is right for you.